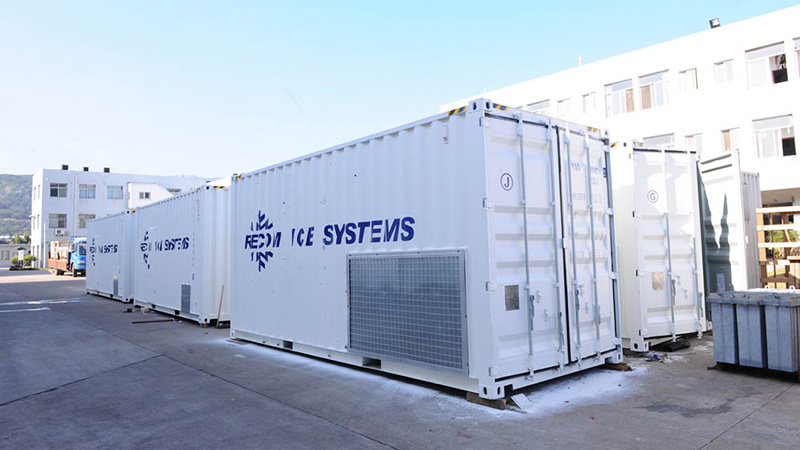 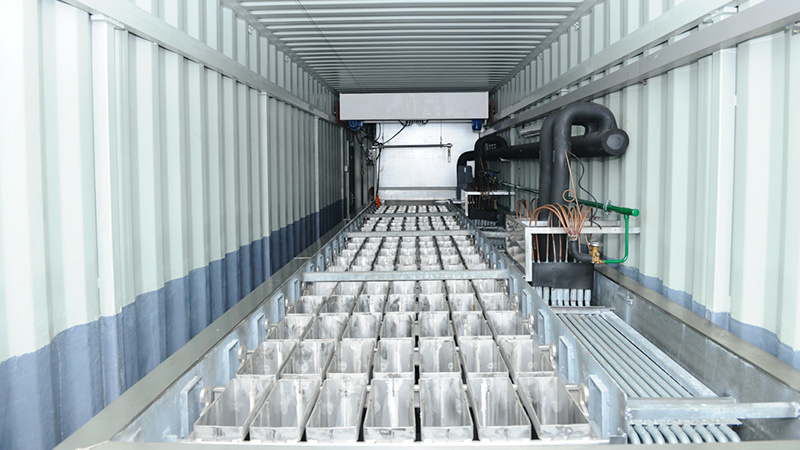 On behalf of the Ministry of Fish Wealth of the Republic of Yemen, the Fisheries Resource Management and Conservation Project (FRMCP) has purchased eleven Recom 10T/day containerized flake ice machines with ice storage and eight Recom 10T/day containerized block ice machines with unload system and ice storage. 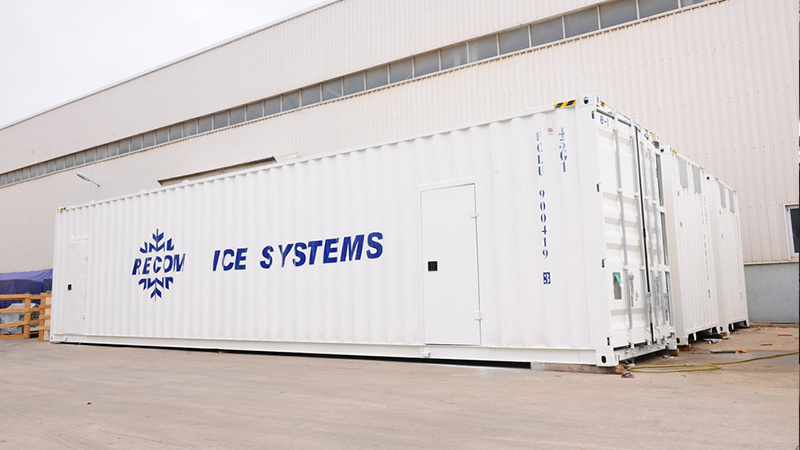 To develop nineteen local “landing sites”, they were in need of high quality ice machines to provide the fishermen with fresh ice, which is used both on the boat and on the shore to cool the fish. 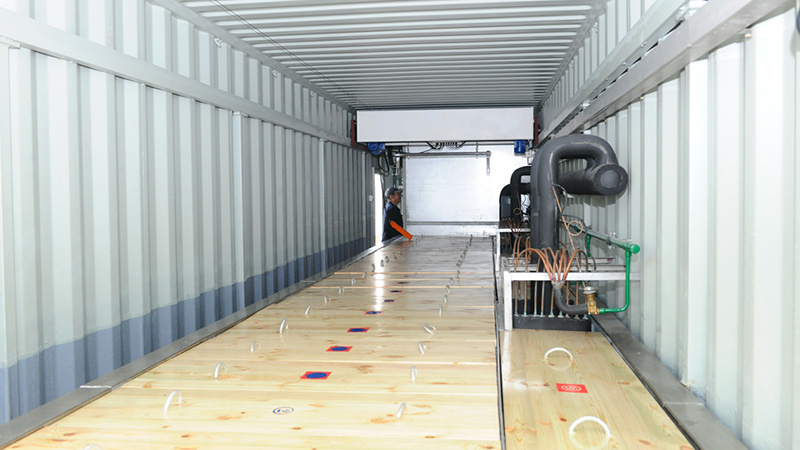 With this investment the Ministry created the right conditions for the export of fish to Europe and other countries.